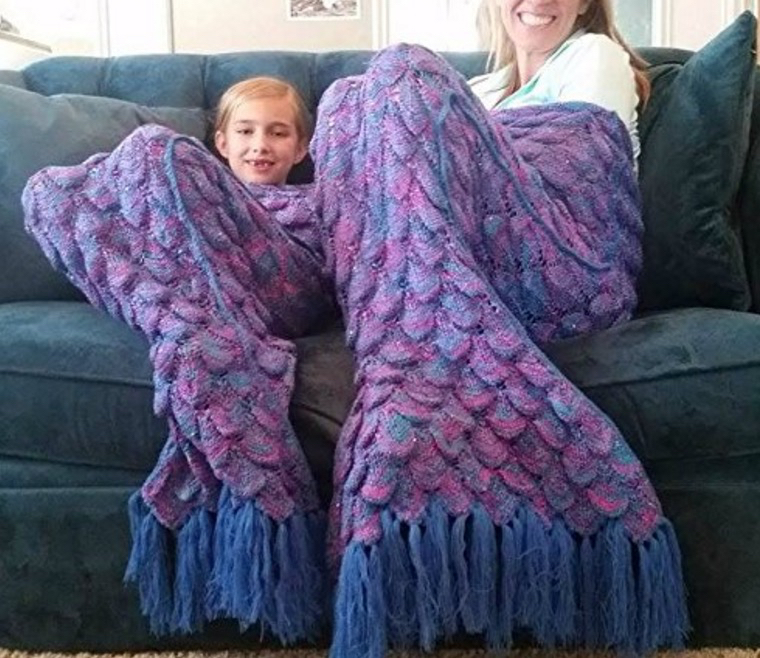 Are you on the hunt for gorgeous Mermaid Tail Blankets? You’ll love this collection that are inexpensive and ready to ship. Check out all the amazing ideas now. 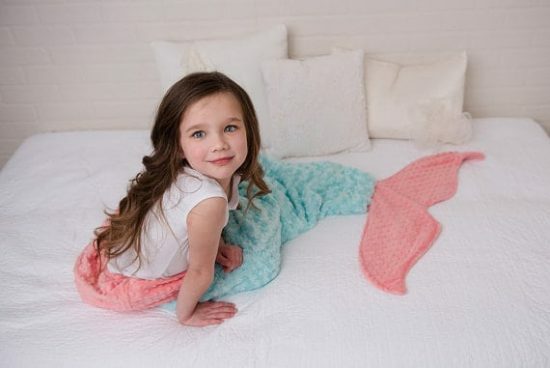 We’ve rounded up some gorgeous Mermaid Tail Blankets that you can buy and you can even purchase a cute little head crown. 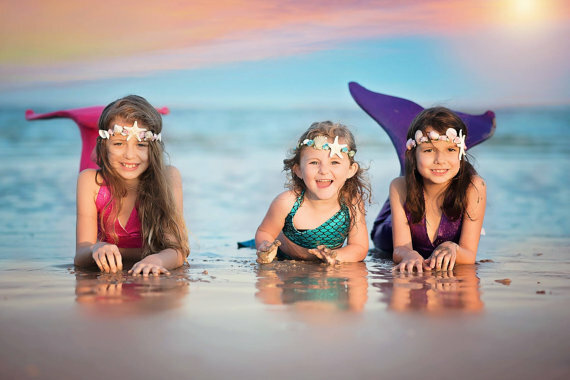 The featured image above is from The Muse Creations and we were blown away when we saw all the mermaid accessories. 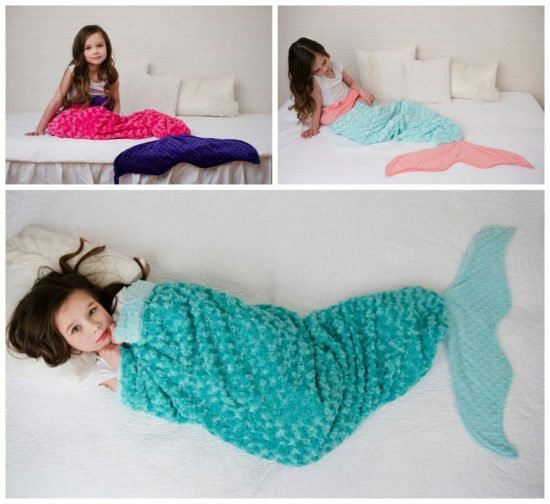 Here’s some other popular and inexpensive Mermaid Tail Blankets that are made in a lovely minky style blanket. 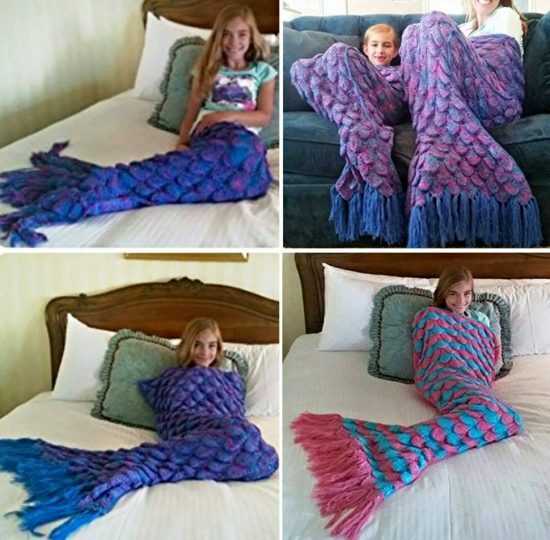 They would be a wonderful gift don’t you think? View the range here.